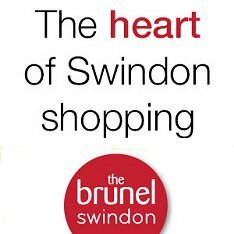 Front Page > Swindon Life > Sport Relief Walkies! After a successful fundraising campaign for Children in Need late last year, owners and 4 legged friends gathered once more to do their bit for charity over the weekend. 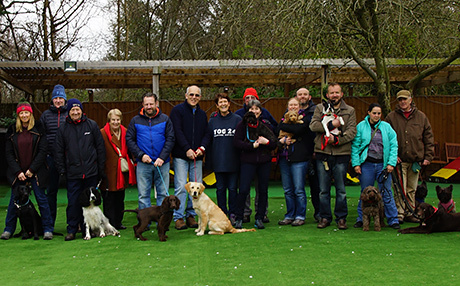 Over 20 labradors, bulldogs, poodles and pugs congregated at Janet's Puppy Skool in Haydon Wick for a special one-mile walk in aid of Sport Relief - raising £225 in the process. The Sport Relief charity aims to transform the lives of the poorest communities both at home and abroad, and has already raised a whopping £57 million this year. You can find out more about Janet's Puppy Skool via the website and video below.